West London Zone’s mission is to ensure that every child - living in one of the most deprived and unequal areas in the UK - can grow up safe, healthy and happy. They are a small but growing charity where your donations and sponsorship for our challenge will directly impact the lives of young people. Fortitude IV team members are spending time in schools getting to know the children in an effort to help the charity’s work and inspire young lives. After identifying those most at risk, WLZ assigns each child a Link Worker who will take on the role of “trusted adult”, making sure that each child has someone to turn to and confide in. Together, the Link Worker and the child devise a tailored and long-term plan for them to access the specific help they need. WLZ tracks the progress of every individual child so they can spot when they go off track. This outcomes-focus makes sure all activities in the child’s plan are as effective as possible, and that WLZ is achieving the most for all children on the programme. 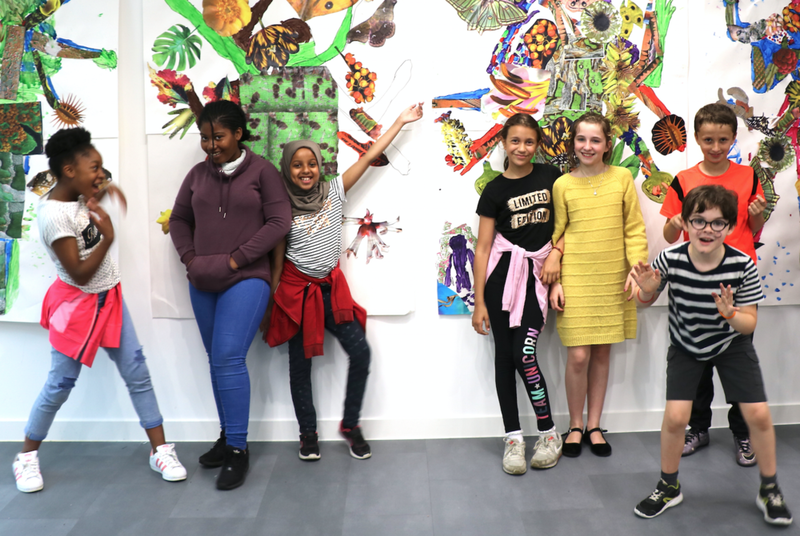 By 2023, WLZ plans to empower 3,000 children and young people across three square miles of inner West London, so that these children can permanently change what it means to grow up in this community. To do this West London Zone needs to raise over £6 million by 2023, we are proud to be helping them. Watch this VIDEO to find out more:. In August 2018, 132 children finished their two-year West London Zone programme and they have achieved great things. This charity is changing lives right now.